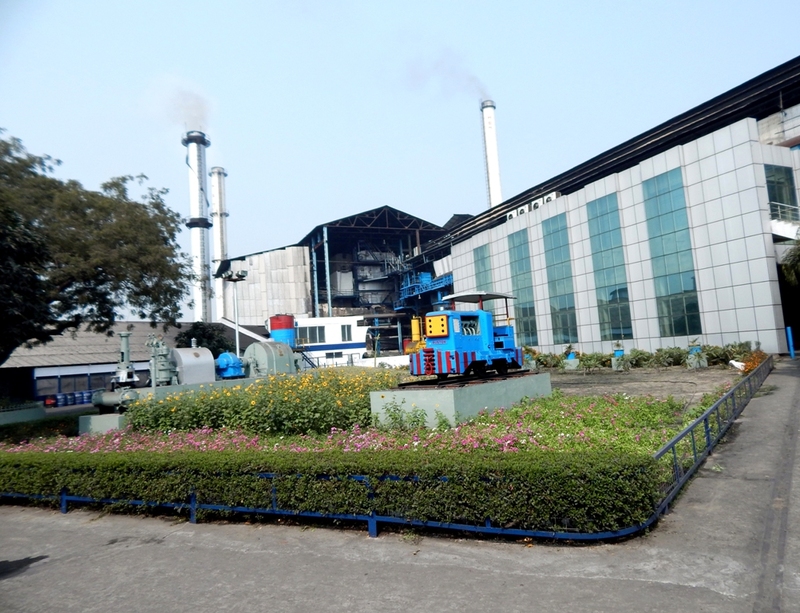 ﻿ Harinagar Sugar Mills Ltd.
Harinagar Sugar Mills Ltd. was Established in the Year 1933, on The Strong Foundation of Honestly, Efficiency, and Dedication. 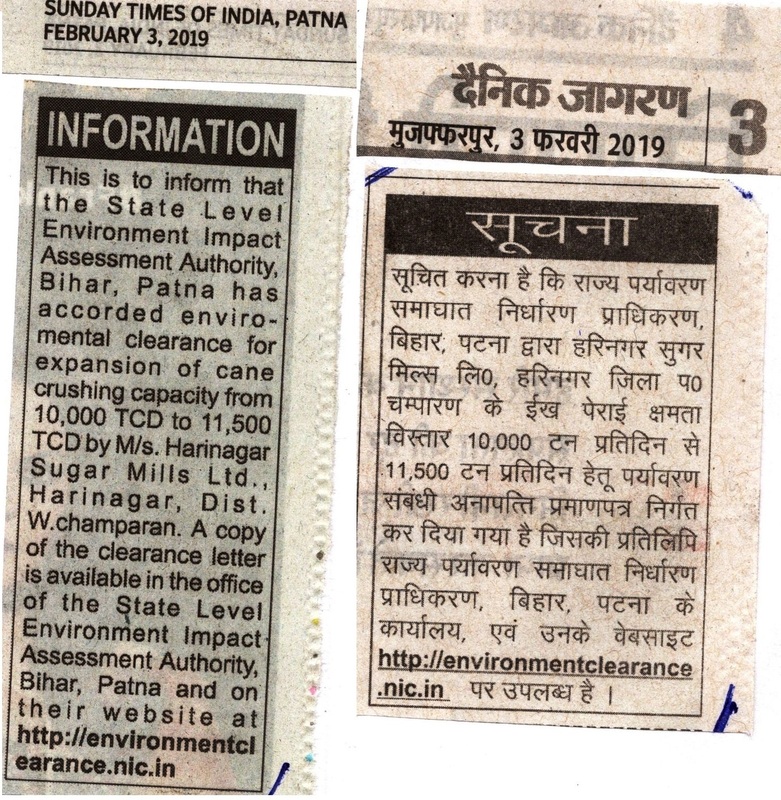 Harinagar Sugar Mills Produces Crystal Sugar, Quality Alcohol/Spirit & Ethanol (Fuel Grade Power Alcohol) & Power Which is exported to Bihar State Electricity Board as Well as Bio-Compost(Jaivik Shakti) and Bio-Fertilizer, Following a strict Eco-friendly policy, we use each and every part of the Sugarcane plant, thereby producing no waste. We are Constantly progressing in sync with the latest tecnological advancements and have our-in-house laboratories (Tissue Culture, Soil Testing Biological & Bio-fertilizer). The Warmth, loyality and Sincerity of our People have Contributed in making our establishment a well-knit, self-sustaining Community. 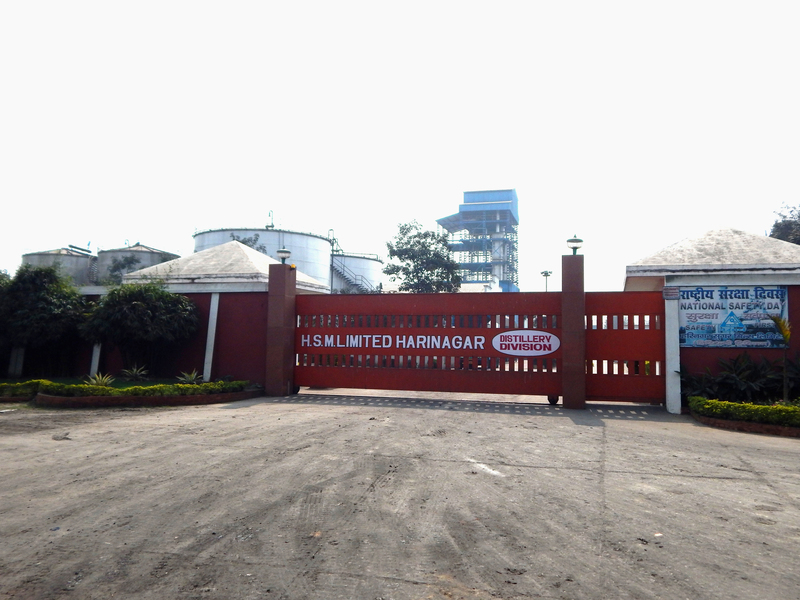 Harinagar Sugar Mills Ltd., (Distillery Division) was Established on 5th March 2008 & commercial production was Started on 5th April 2008. 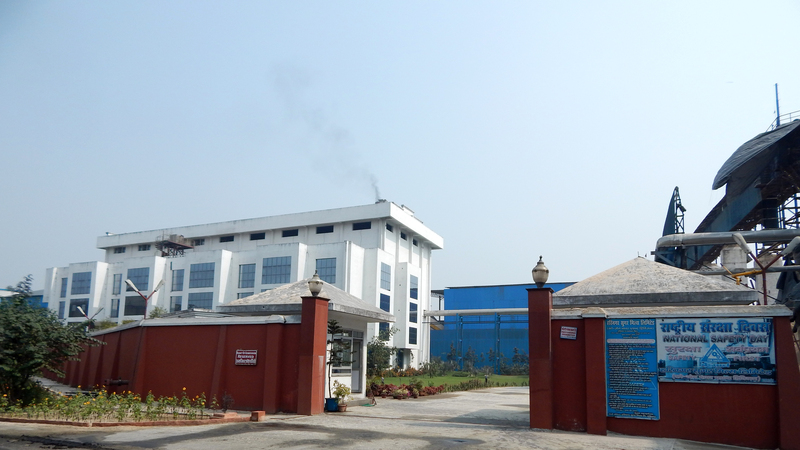 The Distillery plant is based on latest technology of Fermentation & Total Vacuum System in Distillation Section to Produce high grade Alcohol & achieve maximum efficiency in Fermentation & Distillation Section. Copyright © Harinagar Sugar Mills Ltd. Designed by:Intenext Solutions Pvt. Ltd.